A memorial mass will be held at Our Lady of the Abingtons Church on Friday 3/29/2019 at 1pm with Rev. Arbogaste Satoun officiating. Interment Indiantown Gap National Cemetery. 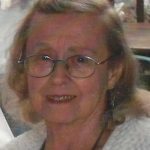 Anna A. Francisco, 86, of Dalton died Wednesday March 20, 2019 at Abington Manor, Clarks Summit. Born in Edwardsville on Jan.17,1933; the daughter of the late Paul and Anna Bogdan Kubovcik. Her husband since Aug. 1, 1953 is the late John Francisco who died on July 10, 2015. She enjoyed fishing, camping and traveling with her husband in their motorhome. 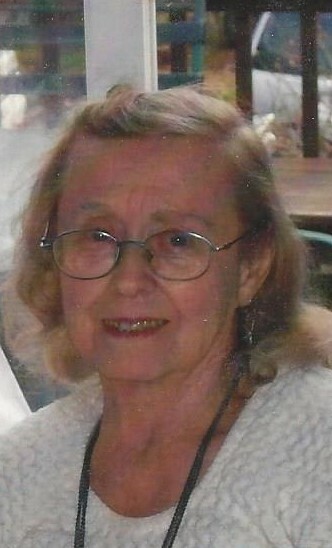 She loved animals and was very proud of her work with Al-Anon for more than 50 years. Preceded in death by her sister Pauline Sinisi. She is survived by three sisters Elizabeth Gray of Newton, MA; Marie Bauman of Newtonville, MA; Josephine Kubovcik of Boston, MA and many nieces and nephews.